Home Depot offers the Coleman Trailhead II Camping Cot for $34.16. Choose in-store pickup to avoid the $10.24 shipping fee. (Walmart and Amazon charge a few cents more.) That's slightly below last month's mention and the lowest price we could find by $10. It supports up to 300 lbs. and features side pockets. You can score all kinds of free things on your birthday! Get ice cream, burgers, and other goodies. If your birthday is coming up, don't rely on friends and family — treat yourself! Numerous retailers offer birthday freebies, coupons, or discounts on or around your big day, or even for your entire birthday month. These offers might not save you a ton, but who doesn't love free birthday stuff? Check out our massive list of the best 2019 birthday freebies below. You'll find offers from major retailers and restaurants alike, all in a handy chart for you to consult before your big day arrives. While you can redeem select freebies by walking in and showing your ID, this isn't the case for most of them. Instead, you'll have to sign up for mailing lists or rewards programs, and then wait for your savings to come via email or snail mail. You might also have to download apps in order to take advantage of certain retailers' birthday freebies. For any program that doesn't provide a paper copy of an offer, be ready to present your ID as proof that it's your birthday. 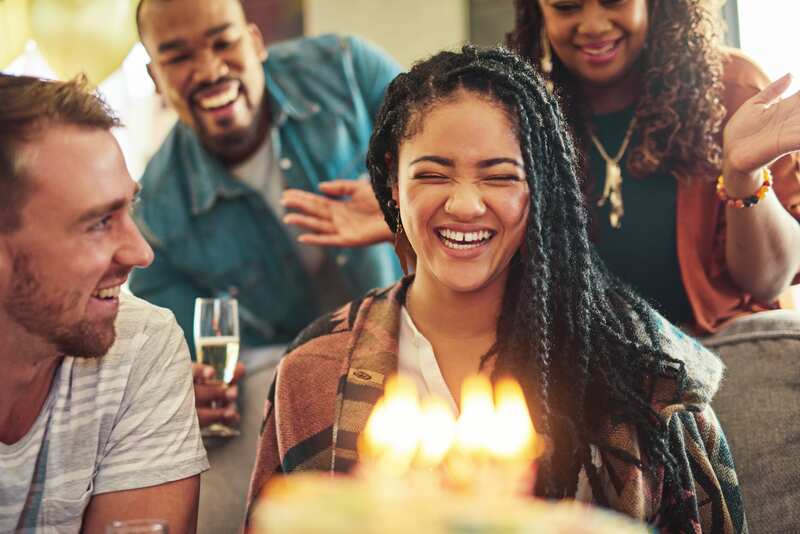 Deals can also vary from location to location; you might even find retailers that aren't on this list who are willing to give you a special perk on your birthday. It can't hurt to ask! Once your birthday has passed, be sure to check out other ways to get free stuff every day of the year! And if you're affiliated with the military, see all the military discounts you can get, too. LongHorn Steakhouse Free dessert Sign up for LongHorn Steakhouse Rewards. Readers, what are your favorite birthday freebies? Let us know in the comments below!